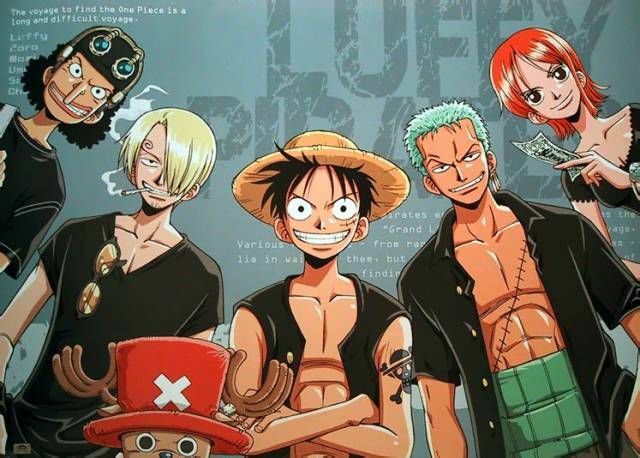 You are going to Watch One Piece Episode 216 English dubbed online free episodes with HQ / high quality. Stream Anime One Piece Episode 216 Online English dub Showdown on the Cuff! Red Light, Green Light!Foxy decides to take Robin from Luffy this time because of her Devil Fruit ability. The next match is a race to the top of the island.